Need high-performance, better visuals and longer battery life for a laptop? 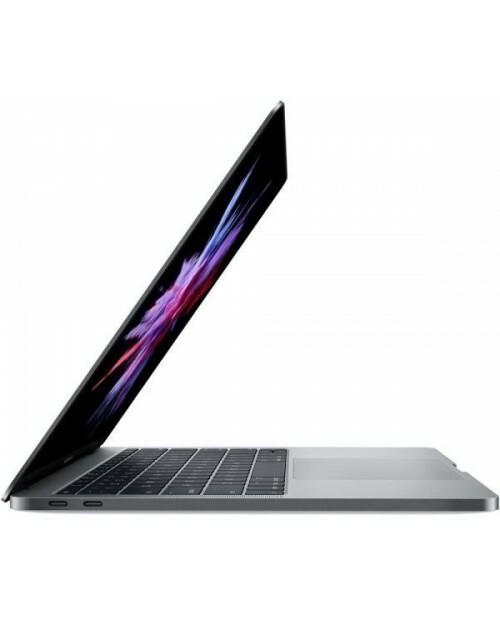 Rent a Macbook Pro now at Rentasaur. Charge its batteries once, then you can have hours of school work, outside activities, business meetings and presentations and many more.